Looking to cash in on the latest trend that’s taken the world by storm? Look no further than the newest cell phone game – Pokémon Go. Not even a full two months have passed since the game first released and people are going gaga over it. 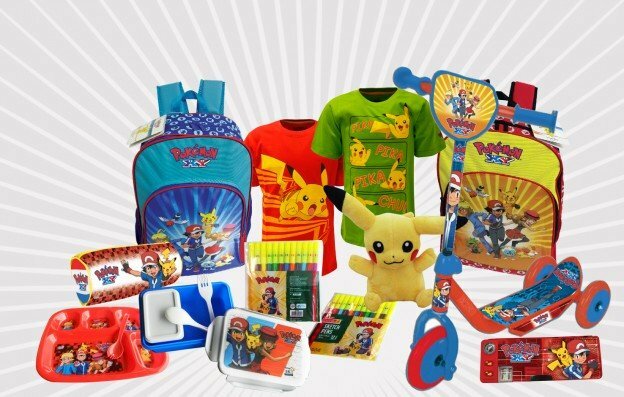 According to our Amazon sales estimator, enthusiasts are buying Pokémon merchandise like crazy. Here are the top 5 products to sell, according to AMZ Insight. Apparently, the game drains a lot of cell phone battery. 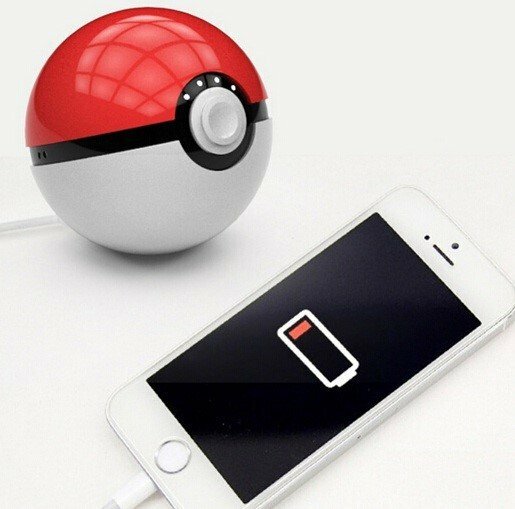 Therefore, a Pokéball power bank is perfect for trainers on-the-go. Minimum Order: You can order a single piece from the seller. Cost: A single piece costs a minimum of 10 dollars from the link provided below. On Amazon, the best ones are being sold for $30 – $45. Features: It works for both iPhone and Android phones and has a 10000mAh capacity, with a 12 months’ warranty. We’ve also been hearing a lot about accidents caused by drivers so engrossed in the game that they don’t see pedestrians (and vice versa). These armbands in Pokémon Go team colors are the perfect safety measure. Minimum order: You have to order at least 20 armbands from the seller linked. Cost: A batch of 20 – 40 pieces can cost $2.6 while on Amazon, 2 -4 pieces are being sold for $8. Features: They’re available in Pokémon Go team colors and can also be used for parties. 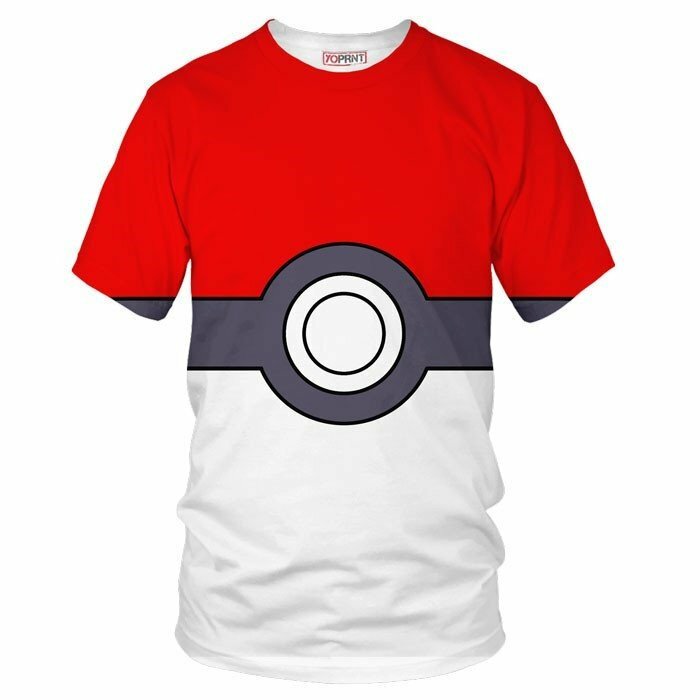 Selling Pokémon t-shirts is the quickest way to make quick bucks off the trend. Minimum order: You need to order in at least 100 pieces but the supplier can provide 300,000 pieces a month. Cost: A single piece can be obtained for as low as $1.95, with the good quality shirts being sold on Amazon for as much as $10 or higher. Features: The supplier makes tees for both men and women in 100% cotton material. The available sizes are Free, L, M, S, XL, XS, XXL, XXS, XXXL – a lot of variety to suit all needs. We suggest adding the quintessential Pokémon P-cap in the bundle to complete the Ash Ketchum look. These custom-made Pokémon mugs are perfect for customers looking to add subtle Pokémon references in their daily lives. Minimum order: While you need to order a minimum of 1000 mugs but you can contact the supplier for samples. Cost: A single mug costs no more than $1.5 per piece. Amazon prices range from $12 – $25. Features: Available in four different styles, the mugs are available in ceramic or porcelain and are certified as eco-friendly. 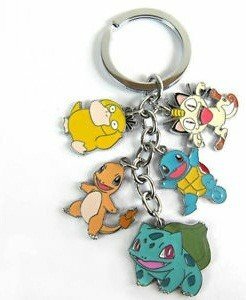 Pokémon inspired key chains are perfect for both male and female buyers. Minimum order: You can order a single piece to any number you want. Cost: Depending on the design selected, one piece costs no more than $2.41. Amazon prices range from $8 – $9. Features: There are 13 different designs for the product, with a 14k gold-plated color on the metal. For more popular products and trends on Amazon, sign up for our web-based Amazon product research tool.